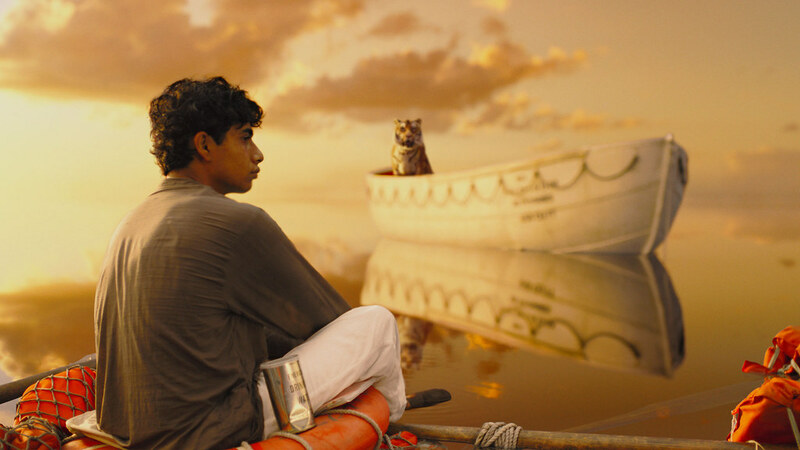 The Life of Pi will be in Australian screens on New Years Day but if you’ve been to the cinema recently, you may have already been captivated by the trailer. Based on the best-selling novel by Yann Martel (published in 2001), it is a magical adventure about Piscine Molitor Patel - Pi. Pi is a young man who survives a disaster at sea and is hurtled into an epic journey of adventure and discovery. While cast away, he forms an amazing and unexpected connection with another survivor… a fearsome Bengal tiger. With thanks to 20th Century Fox Australia and Nuffnang, 10 x Samelia’s Mum readers have the chance to win a double pass to an advanced screening of The Life of Pi. This special advanced screening will be on Monday 17 December 2012 (start times are between 6:30pm and 7:00pm) at cinemas in Sydney, Melbourne, Brisbane and Perth. Entry is via the rafflecopter below and please make sure you include your preferred city in your answer. 2. Giveaway will close on **11 December 2012**. Disclaimer: This is not a paid sponsored post. I have been offered a double pass to view the advance screening of this film. Oh no, I forgot my preferred city, it's Melbourne, sorry!